A versatile villain and hero…..
Asad Bukhari was born as Khawaja Syed Ejaz ul Hassan Bukhari at Ghakhar Mandi, District Gujranwala in 1934. His insisters were settled in district Kasur and were affiliated with herbal medication (Hikmat) since ages. His father was renowned Hakim and he used to enjoy good reputation even in Eastern Punjab. Subsequently his family moved from Kasur and got settled there at GhaKhar Mandi, District Gujranwala and there he was born. After basic education he started his professional life as Insurance agent but soon after he realized that he is not suitable for this job. Afterward he joined service in Allied Bank but again he also left this job as well. Since his childhood he had inclination towards creative art and culture so he started doing radio program. In the start Asad Bukhari had very close resemblance with Hollywood star Rock Hudson and his friends used to stimulate him to be an actor. One fine morning he moved to Lahore in pursuance of film acting career. He started visiting film studios and finally he was able to find an role in film Be-Gunah. 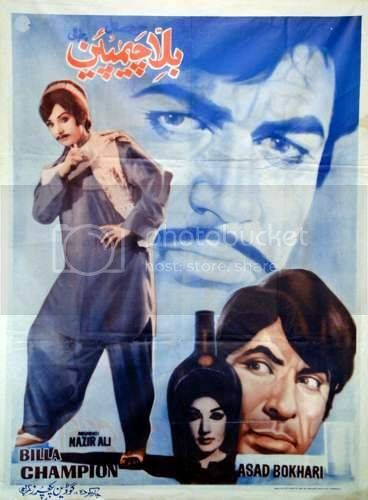 Asad Bukhari was discovered by renowned film director Shabab Kiranvi, and Sureiya became the debut movie of his film career, which was released on January 13th 1961. 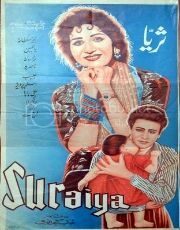 Suraiya directed by Shabab Kiranvi was a box office super movie in that way which gave a sound platform and further boost to young Asad Bakhari. 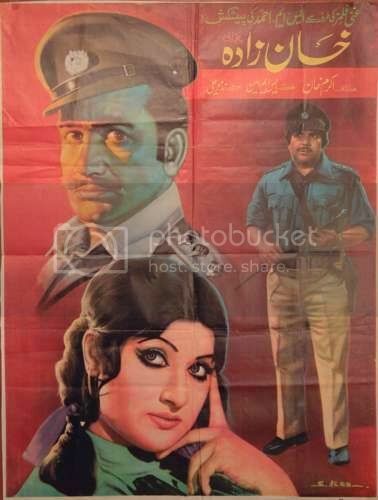 He was the must and mandatory villain of most of the movies made under the banner of Bhatti Pictures and his combination with Inayat Hussain Bhatti, Kaifee and Ilyas Kashmiri was the most adorable blend of general masses of that time. deewane Laj Paal de, ho Ali de gharane de, Muhammad di all de by Rajab Ali and Hussaini Lal Qalandar, Nabbi di aal Qalandar, mere gham taal Qalandar sung by Noor Jehan are the glaring examples on his credential. 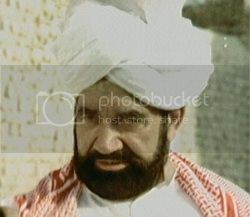 In 1994, with Gujjar Punjab Da, once again he started appearing in film after a break of eight years and in his comeback he performed with his real beard on, which obviously reveals his affection and reverence to the religious aspects. 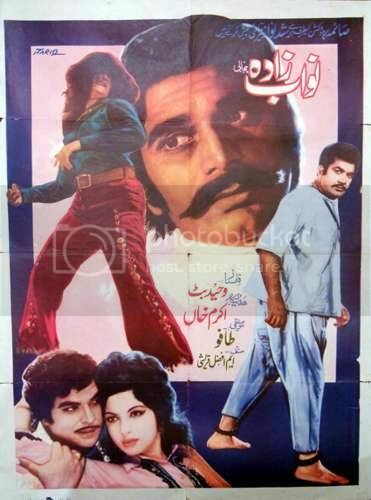 During his second spell of acting career he acted in mostly Punjabi films like Gujjar Punjab Da, Att Khuda Da Veir, Mundra, Dam Mast Qalandar, Jeetay Hain Shan Se, Kala Raj, Gustakh Akhiyan, Badmash Puttar, Ik Gujjar So Badmash, Jagga Tax, Pagri Sanbhal Jatta and Hum Aik Hain.